February 2nd is quickly approaching and with it comes the obligatory discussion about Groundhog Day. 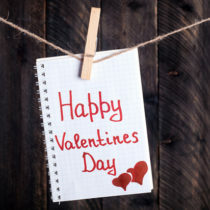 While it may seem like a holiday that can be overlooked with little fanfare, it is actually a great day to break out some fun lessons and activities. We have gathered some really good resources for you to use that are both fun and educational. Check them out below and leave your ideas for other great Groundhog Day activities. Starfall is known for its great reading resources and their Groundhog Day story is no exception. The official site of the Punxsutawney Groundhog Club that features free printables and lesson ideas. 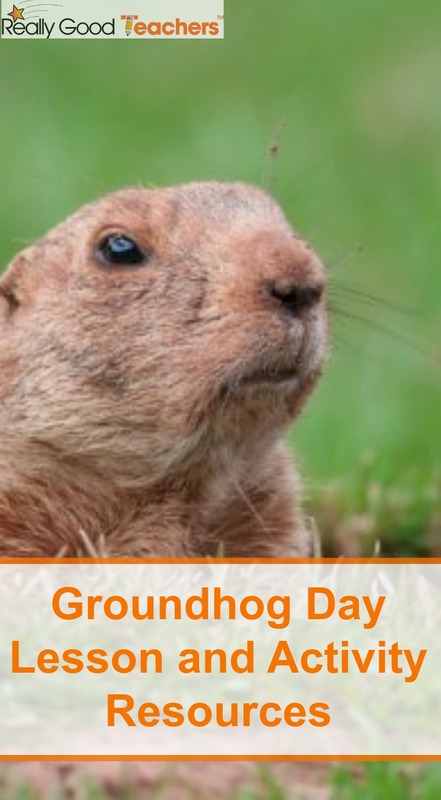 Education World features the history of Groundhog Day and has links to some other great Groundhog Day lessons and ideas. 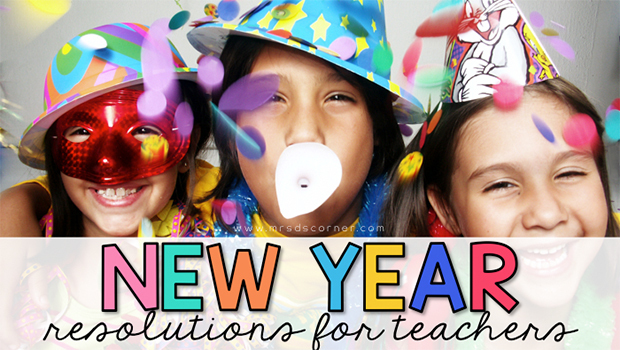 This helpful list gives some great Groundhog Day theme activities. What are some of your favorite Groundhog Day activities? Thanks for the wonderful ideas. My third graders are buddying up with our kindergarten class on Groundhog’s Day. I can’t wait to share these ideas!! It is going to be a fun day! Thank you so much for the ideas!! These are great ideas!! My kids will love the Starfall story! Thanks for reminding me about Starfall and for the info on the other sites!